Oilcloth Fabric. Oilcloth Material Printed With Your Designs. UK Made. Custom printed Oilcloth fabric is one of those materials that is such a joy to look at and use. The classic matt face is waterproof and can be wiped clean easily. 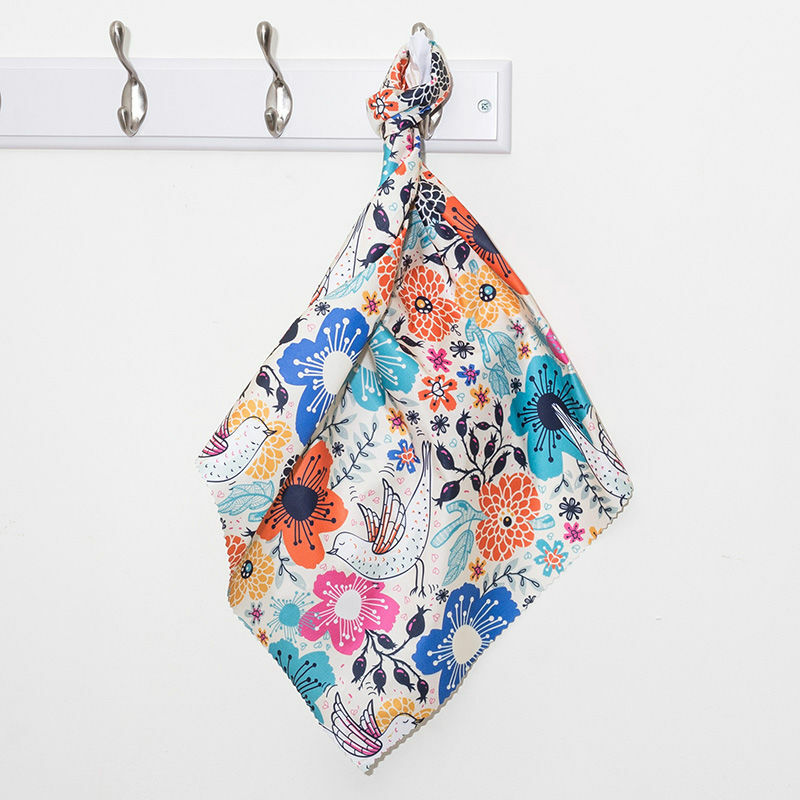 This always makes oilcloth a popular choice for end uses such as play mats, bibs, and aprons. Your customised oilcloth material is made from a 100% cotton half-Panama and has a good weight of 274 gsm. The structure of the fabric makes it perfect for tablecloths, handbags and more. 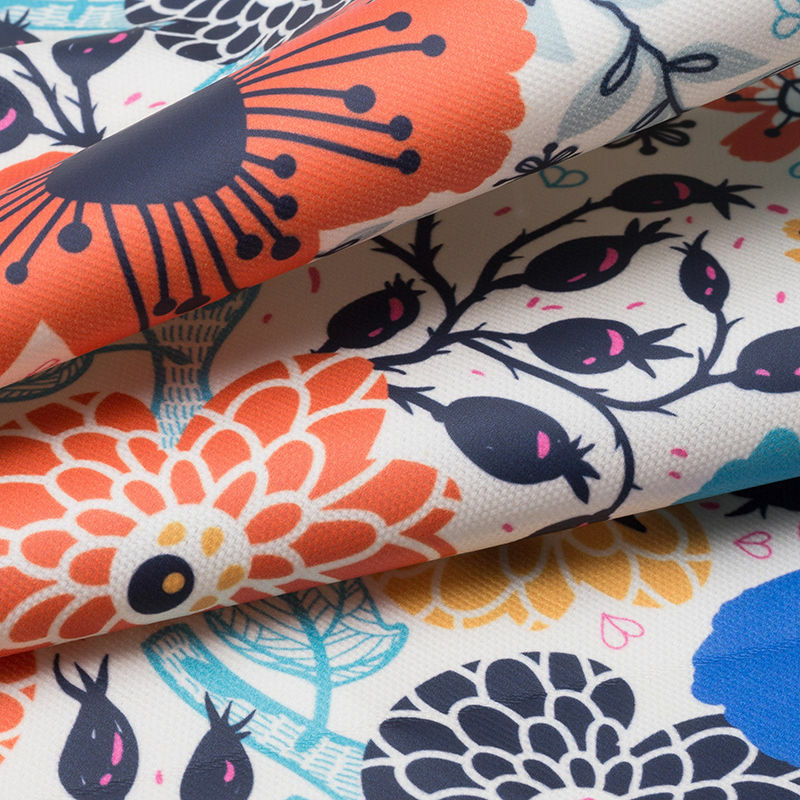 You will love this fashionable and functional fabric, that has brilliant print quality and a fun retro vibe. You will love how your photos and designs look when printed onto oilcloth. Thanks to our printing process, colours are vibrant and the details are sharp and clear. Oilcloth is such a fun and somewhat nostalgic fabric. It is often thought of as a practical fabric, thanks to its waterproof and easy to wipe clean nature, but it is as fashionable as it is functional. Made from 100% cotton half-Panama, your new fabric has a lovely matt finish and a good structure. This multi-purpose material will provide a plethora of end uses that you can use around the home, and in your wardrobe. I am really happy with how the product itself turned out, as it was exactly how I expected it to be. The cost of the item was also much lower than I would have paid, as the cost of the materials without printing on is normally of similar price. My experience with the company has been very good, and I am confident in using them again. Although I did have an issue with a discount code, I contacted them and they got back to me straight away to resolve the issue. Oilcloth is a hardy fabric that will serve you well over the years. To keep it looking its best, we suggest wiping it clean whenever it gets a little (or a lot) dirty. It is 100% waterproof, so you don't have to worry about spills. The cotton reverse of the fabric can soak up liquids and stain, so please avoid any staining substances to the reverse of your oilcloth. Our specialist digital printing on oilcloth fabric process gives your personalised oilcloth fabric a strong and vibrant print, with a slightly soft finish. This makes it perfect for pretty and vibrant designs with both bold and smaller details. Our technicians fuse the inks deep into the fibres of the fabric, which gives it a strong and long-lasting print that will not peel or rub off. 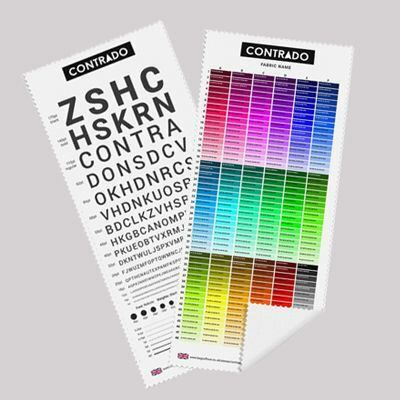 The colours will not bleed and are reproduced with a sharp finish and a slightly cool tone. The inks used in the printing process are eco-friendly, which not only look good but will make you feel good. The surface texture of your custom oilcloth is smooth with a waterproof finish. The matt face will not wrinkle and crease, leaving it flat, crease-free and easy to handle and stitch. You can enjoy the slight texture of the half-Panama weave, which impresses through to the front of the fabric, creating a stylish texture. Use your oilcloth material for a whole range of uses that are both functional and fashionable. Design easy to clean bibs for babies, play mats for the kids, arts and crafts mats to protect your table, tote bags, wallets, tablecloths, handbags and more. The only limit is your imagination.